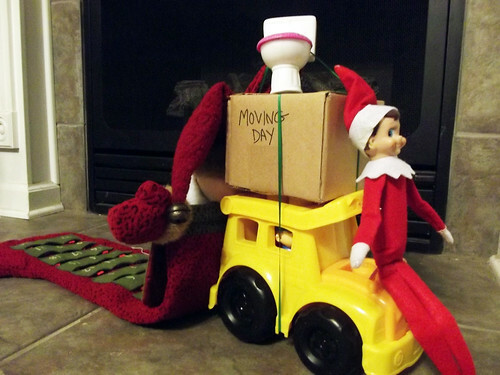 lori arnold mcfarlane: Welcome to December - and DeBloAdMo! Tomorrow is the first of December and with December comes Advent Activity Calendars and the arrival of our Elf on the Shelf! 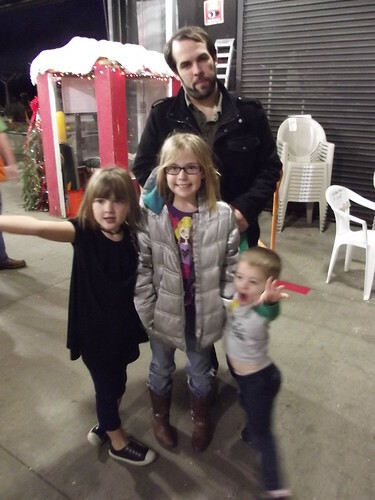 Scott and I took the kids to pick out our Christmas tree this evening. 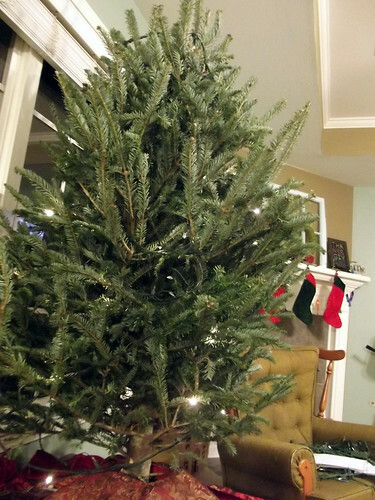 I had started wondering if we'd be better off getting an artificial tree again, but I'm glad we went with real. I love the smell! And Banoffee Pie drove in this evening for the month. Nice to see you again, Banoffee! And our Advent Calendars are filled with notes from the elves listing our activities for the month. This is my favorite of all the traditions we've started with our family. Instead of chocolate, we get to do something together to get us into the Christmas spirit. Some of the activities this year are fairly low-key since I work a lot of evenings now, but regardless, the kids will be excited to do them! Here's what we have planned this month, in case you'd like to start a similar tradition and need some ideas to get you started! 6. Go to Girl Scouts Christmas party. 7. Make gingerbread men for the Christmas tree. 8. Donate food to charity. 9. Choose toys to donate to charity. 10. Cut out snowflakes and hang them. 11. Have a picnic in pajamas on the floor. 12. Eat dinner by candlelight. 13. Go to Lolly’s Frozen birthday party! 14. Drive around looking at Christmas lights. 15. Go out to dinner for Daddy and Lolly’s birthdays. 16. Film a Christmas video for Granny and Grampa. 18. Open Lolly’s birthday presents. 21. Go on a treasure hunt to find an early Christmas present. 22. Make Christmas tree ornaments. 23. Eat Christmas pancakes for dinner. 24. Put out snacks and reindeer food for Santa’s sleigh team! !